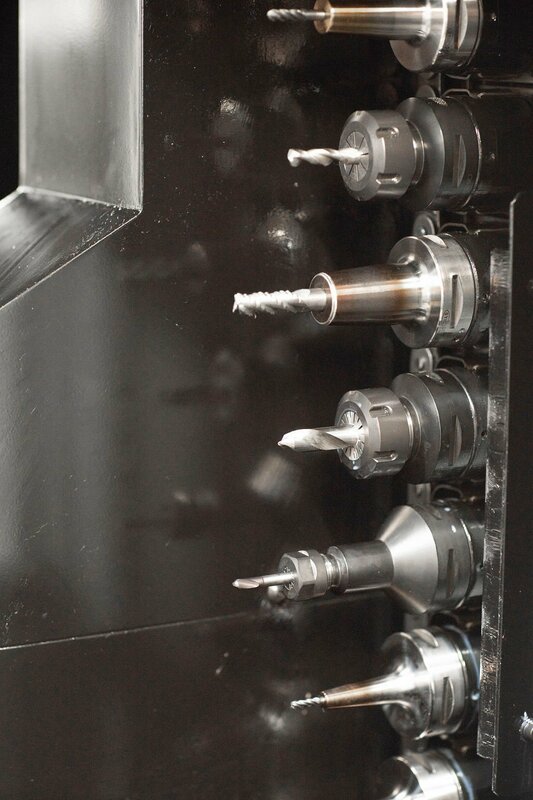 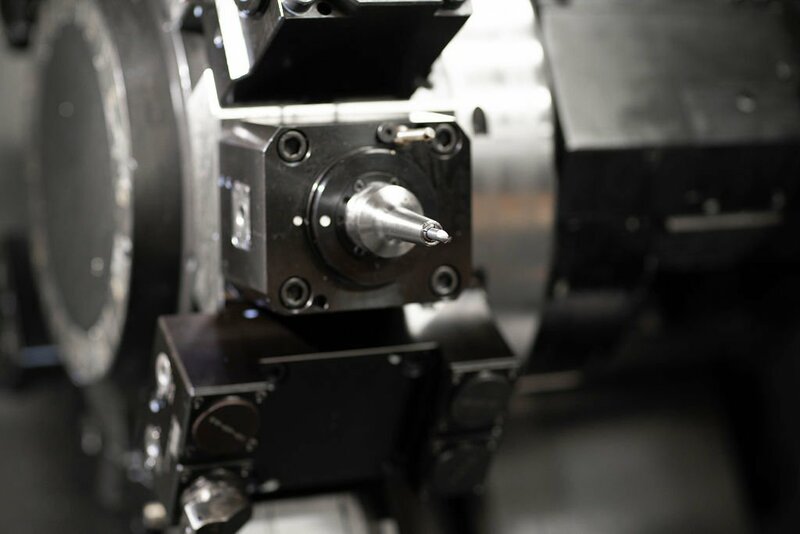 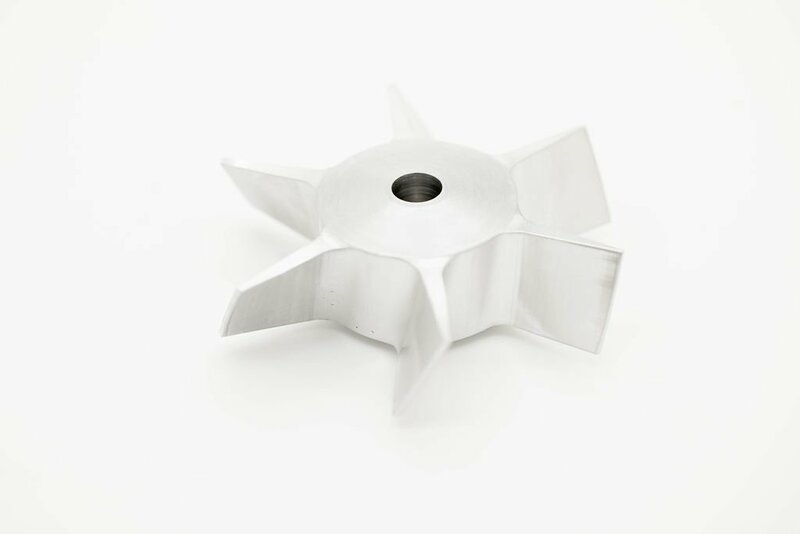 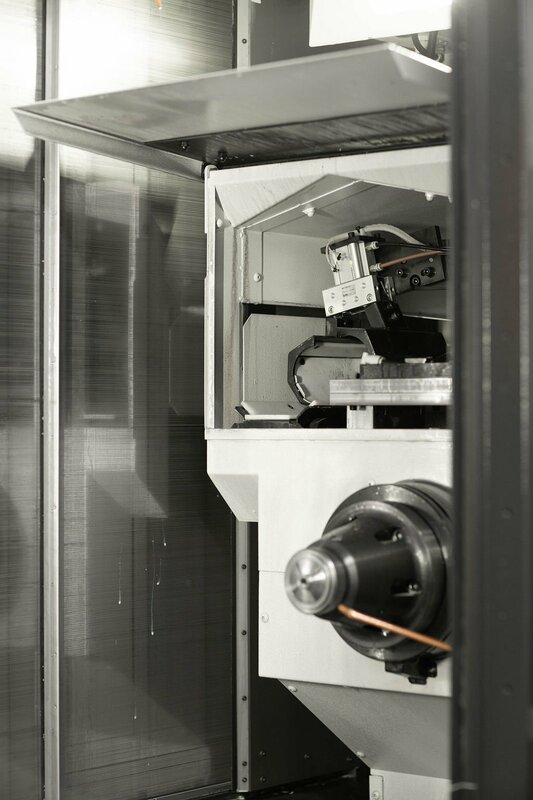 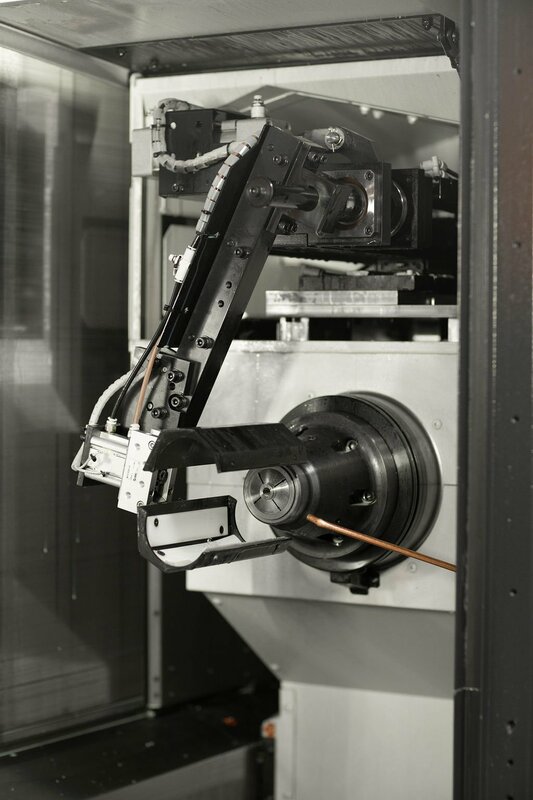 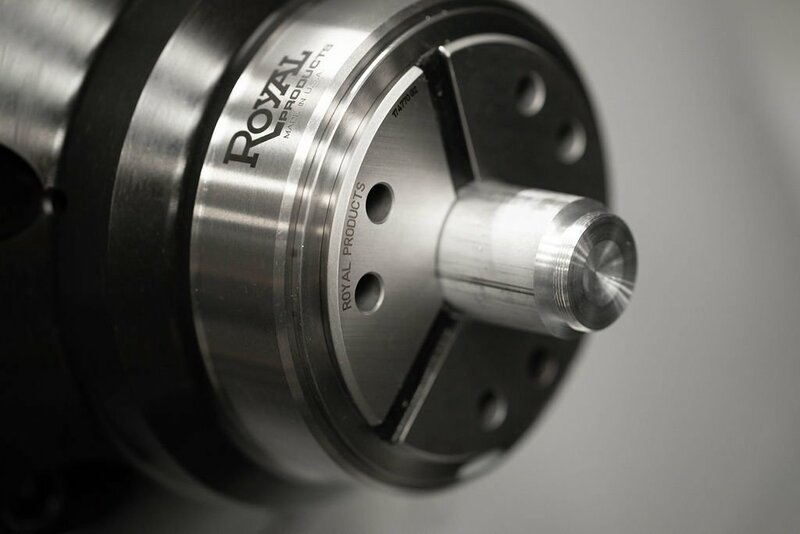 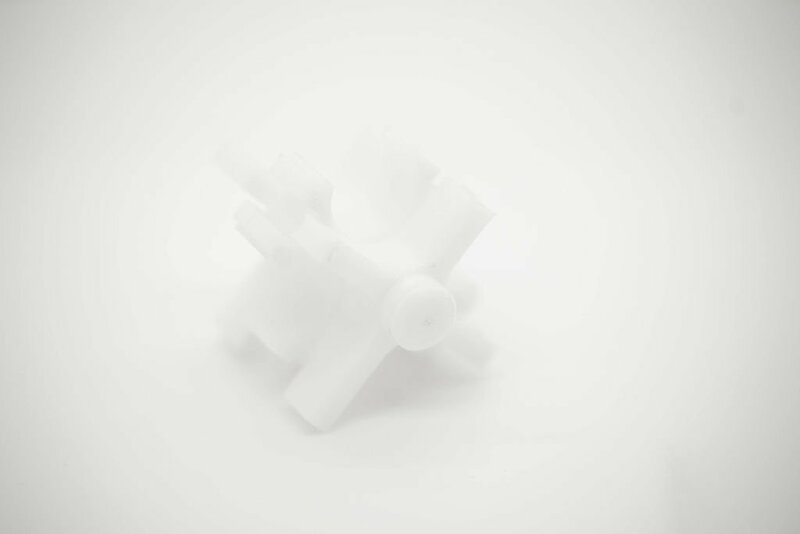 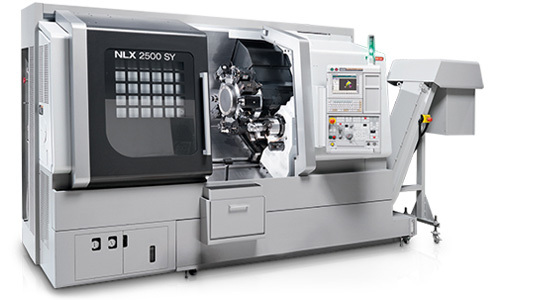 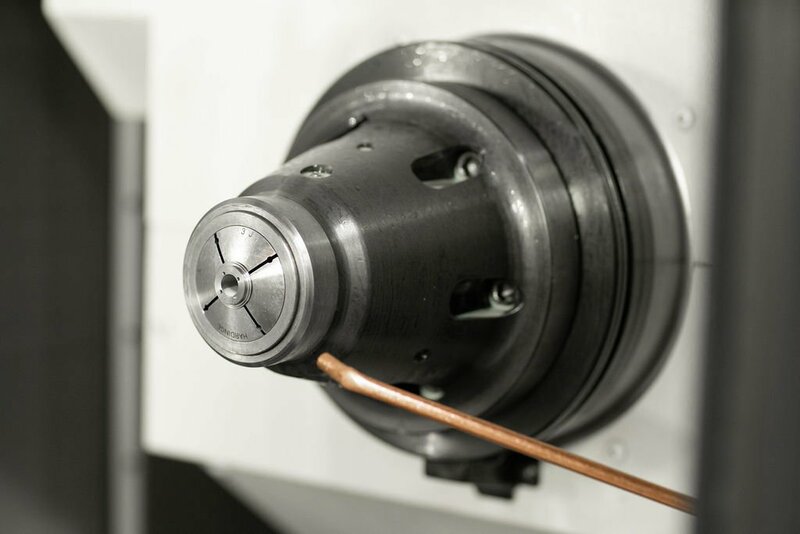 All of our 4-axis Mill Turn Machines have Y-axis & Subspindle. 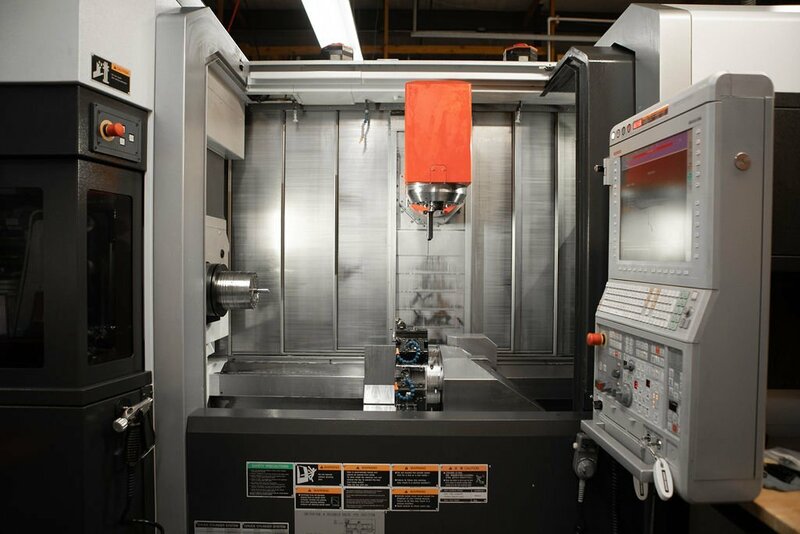 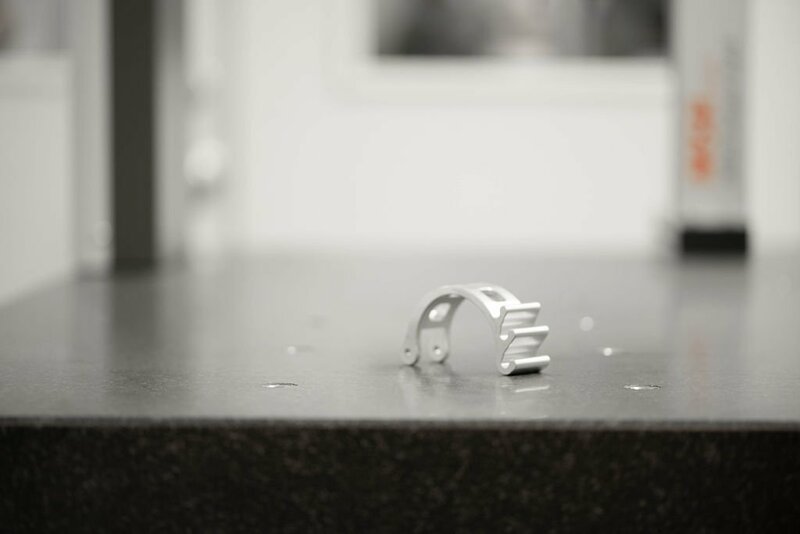 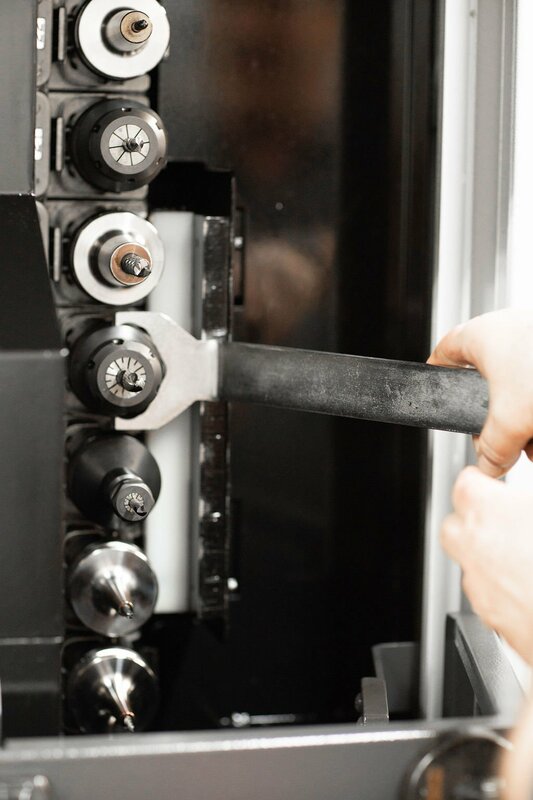 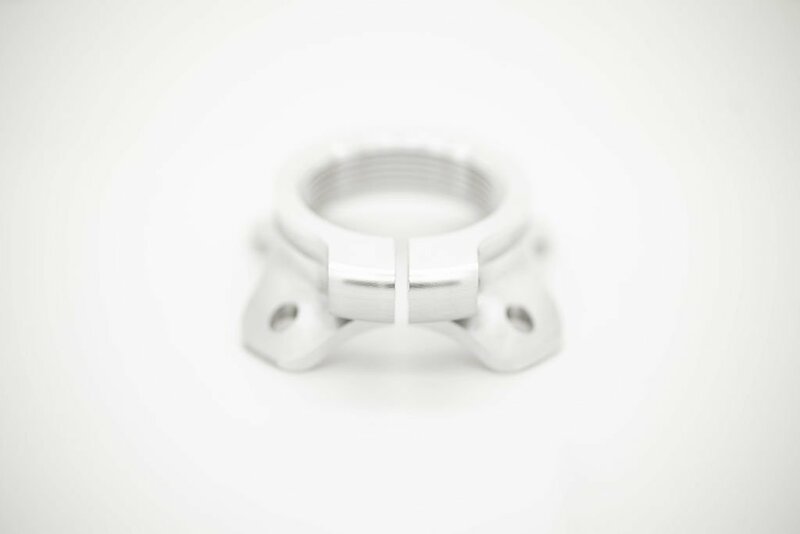 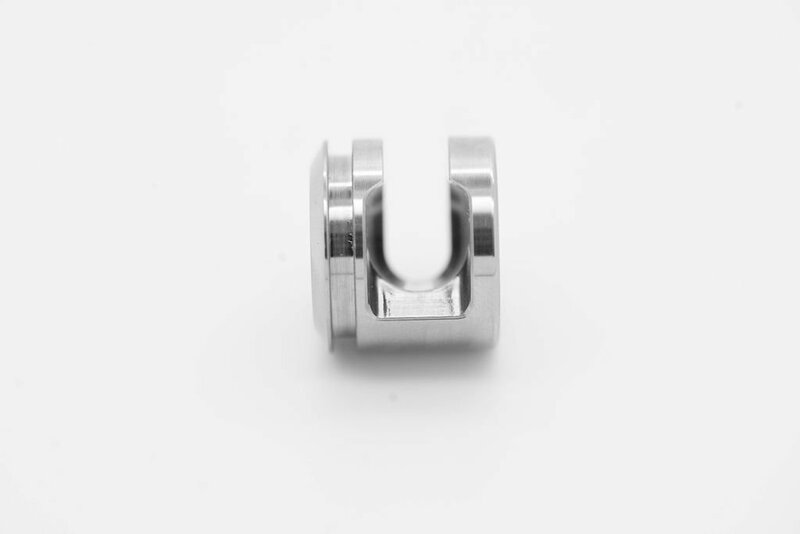 This ensures that your parts are being machined complete on one machine. 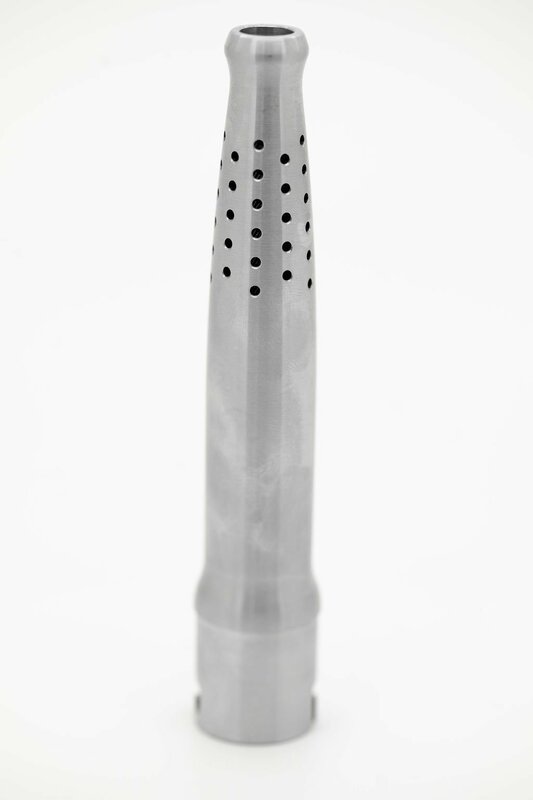 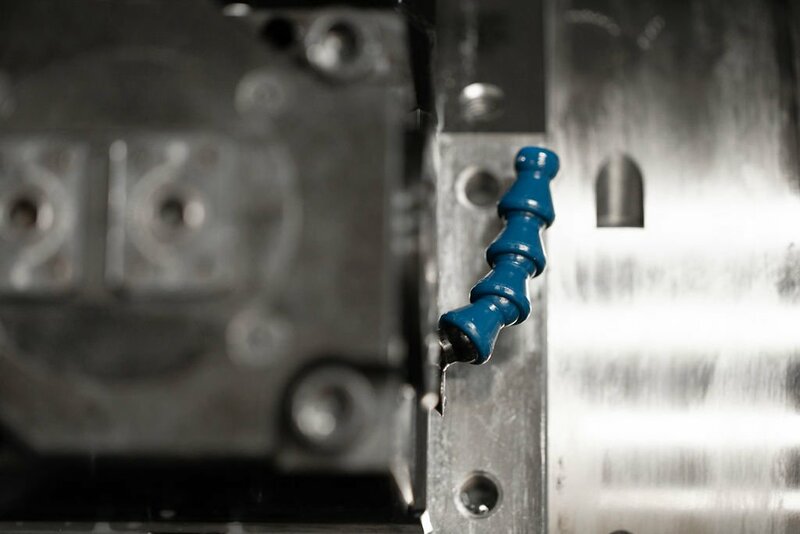 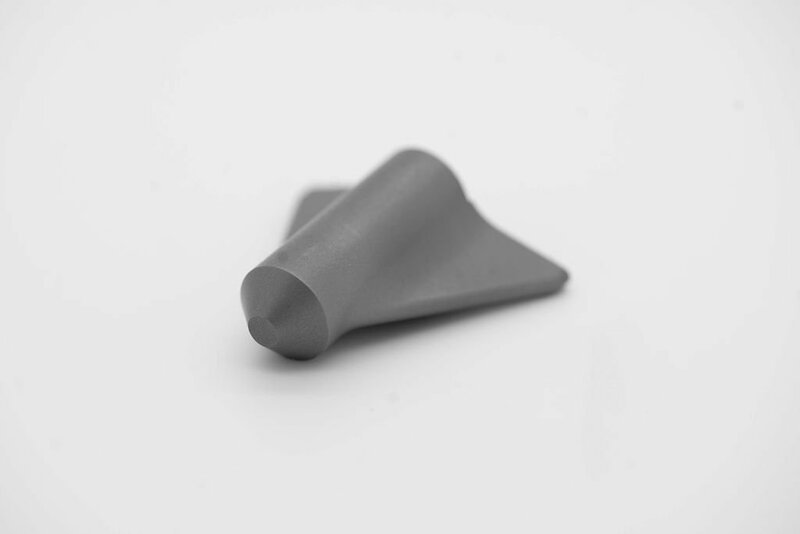 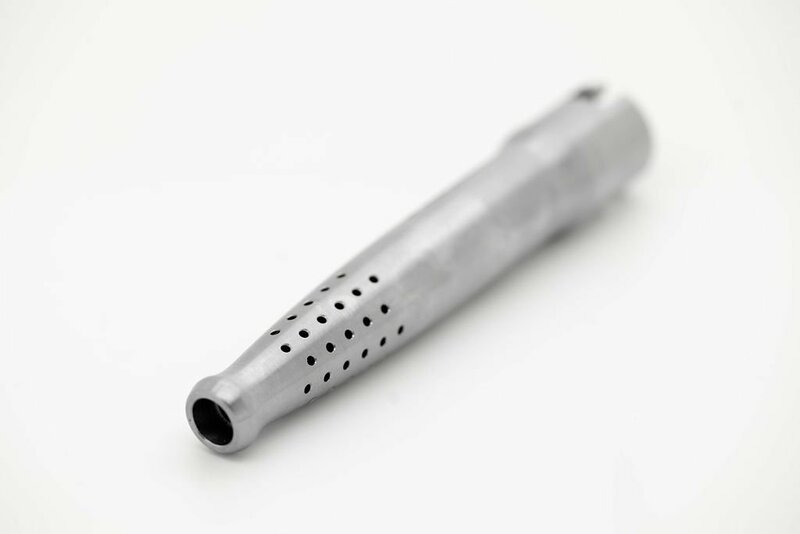 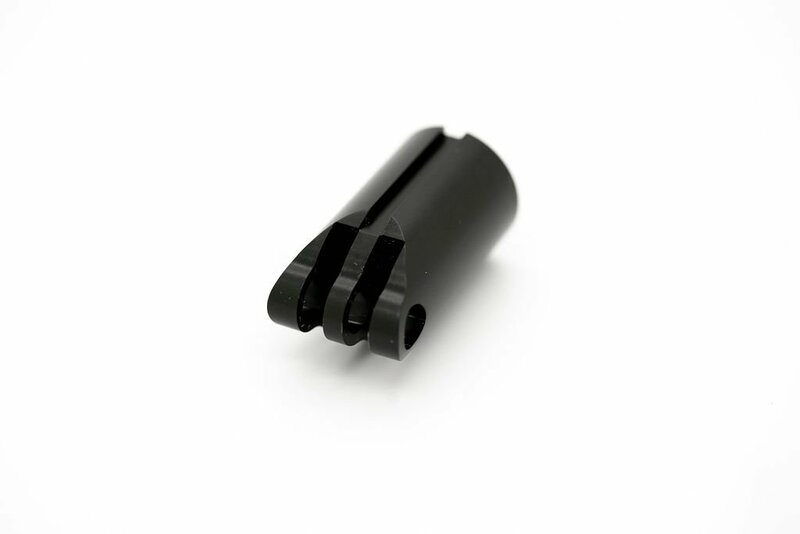 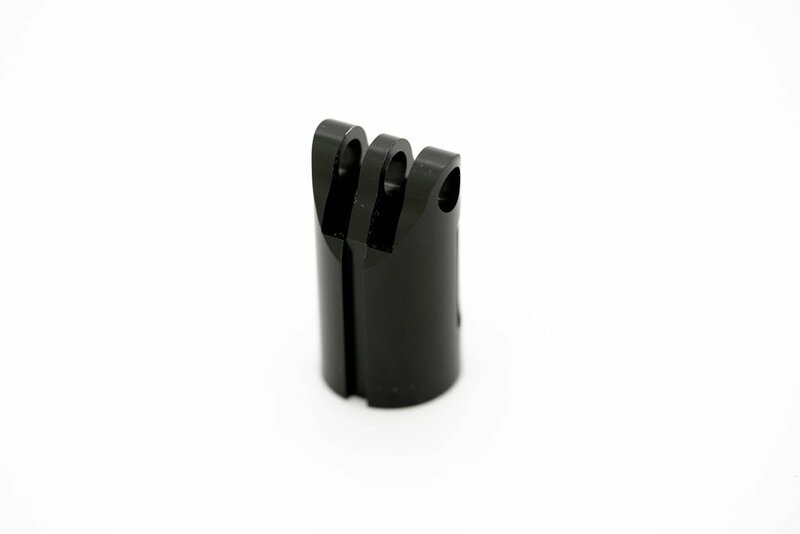 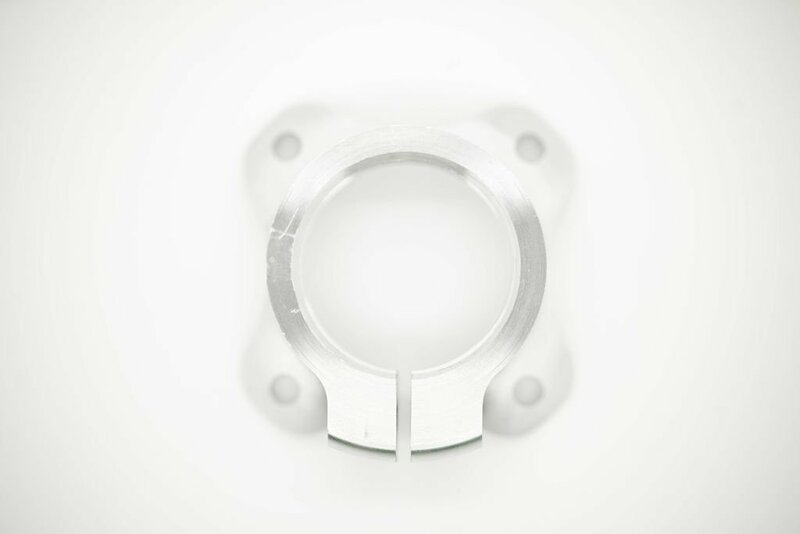 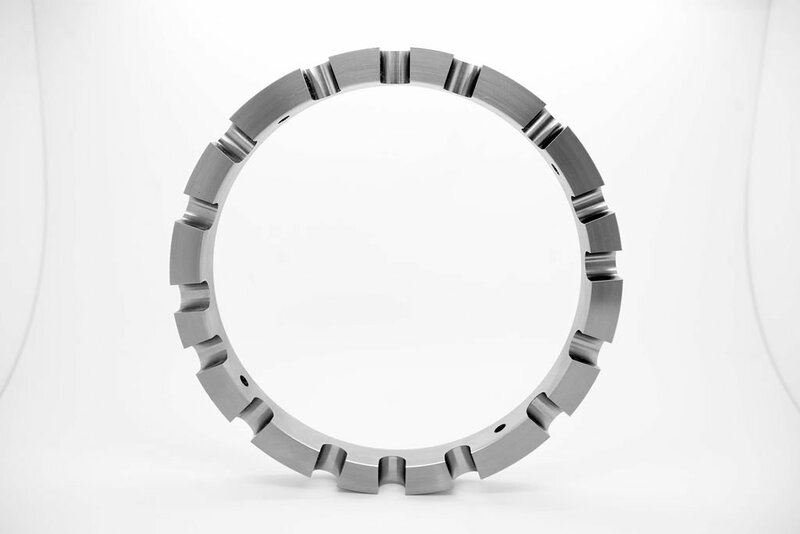 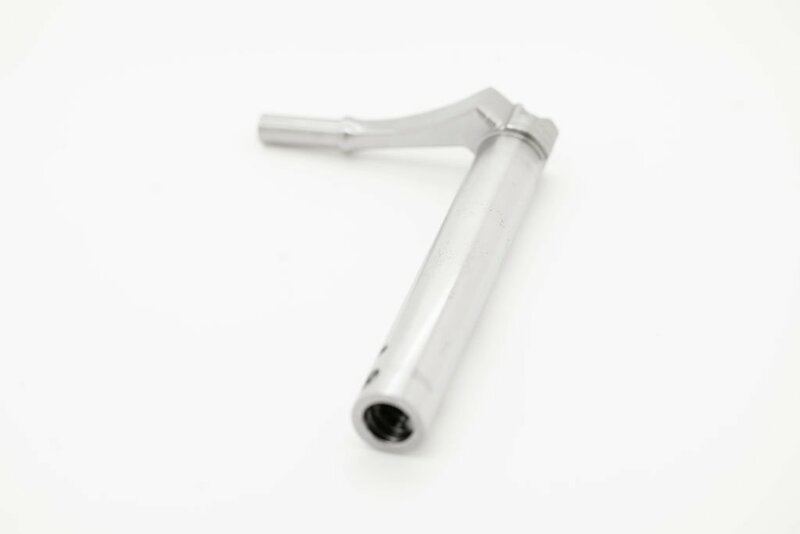 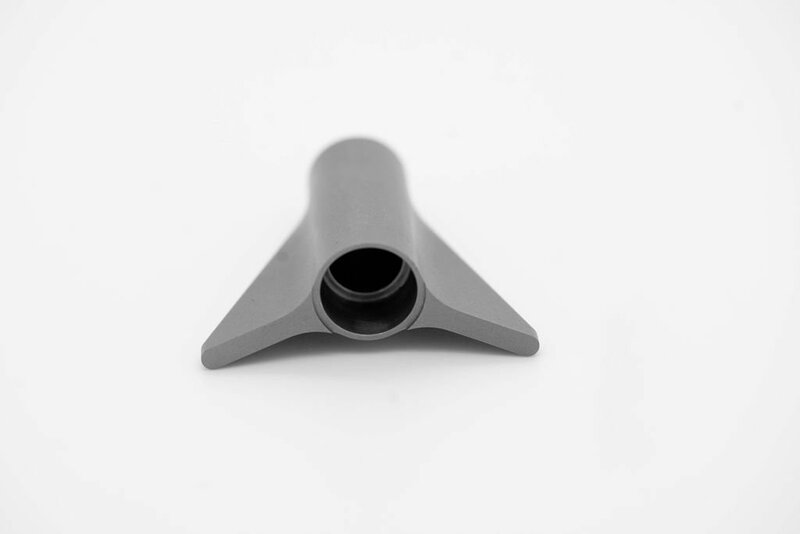 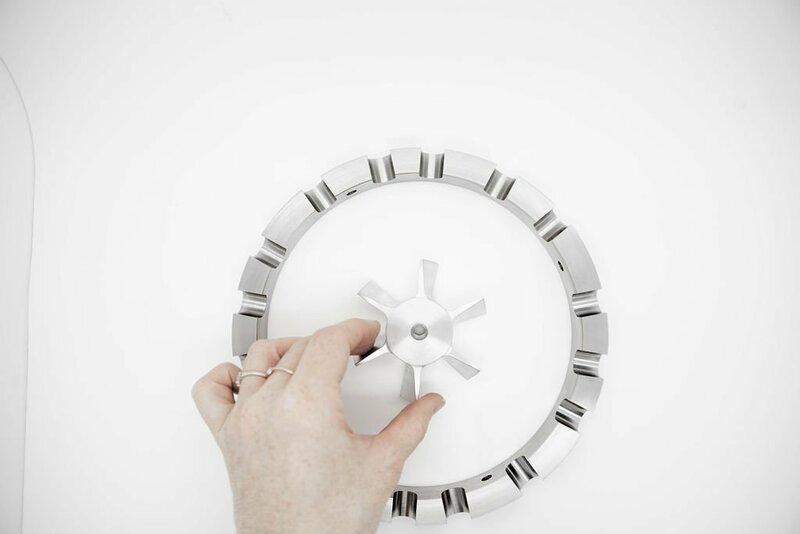 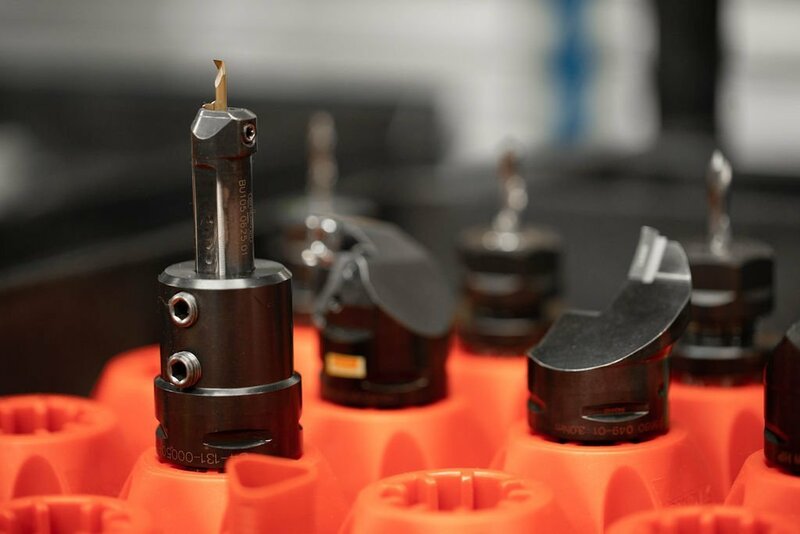 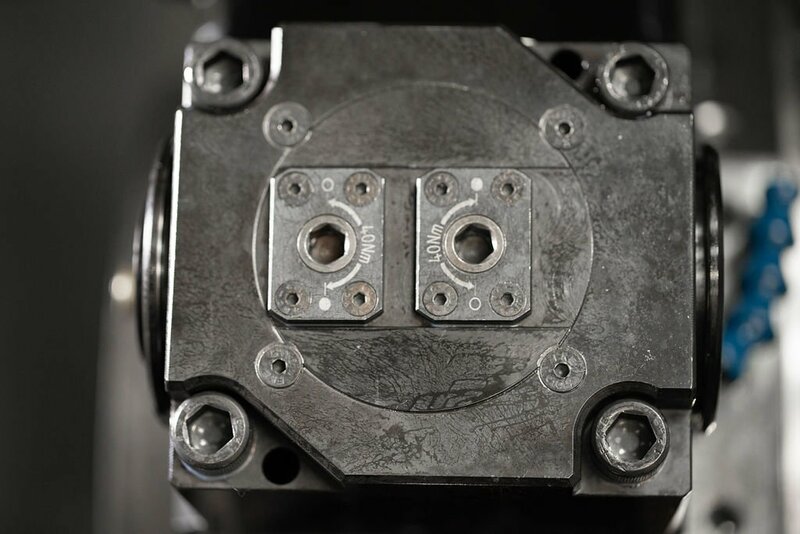 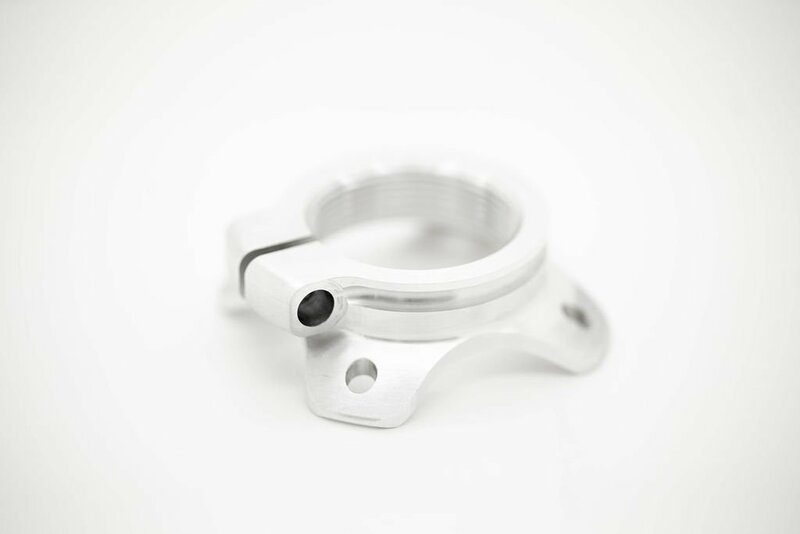 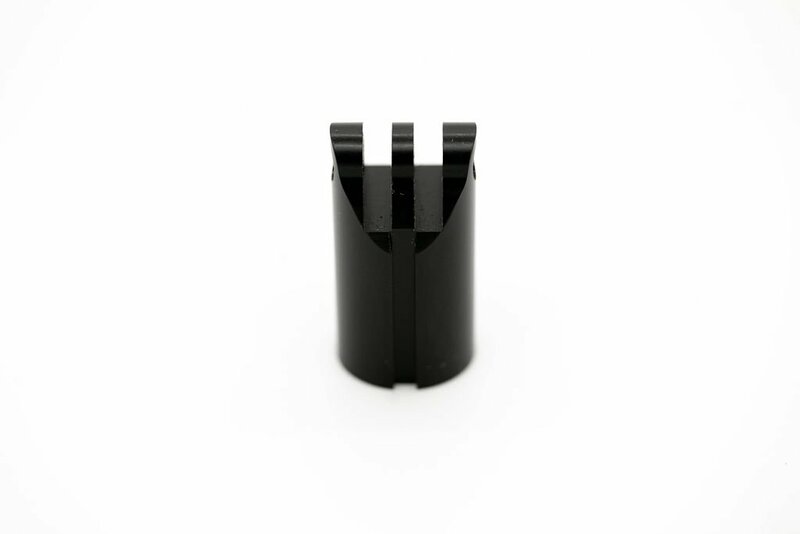 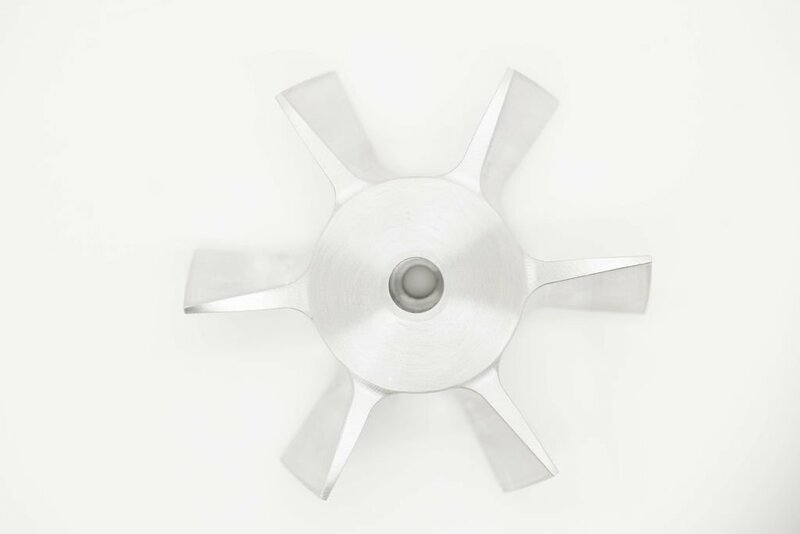 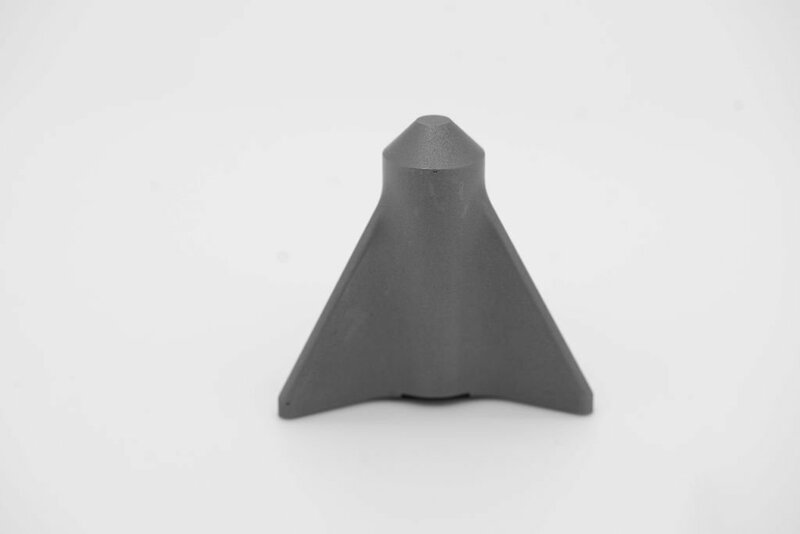 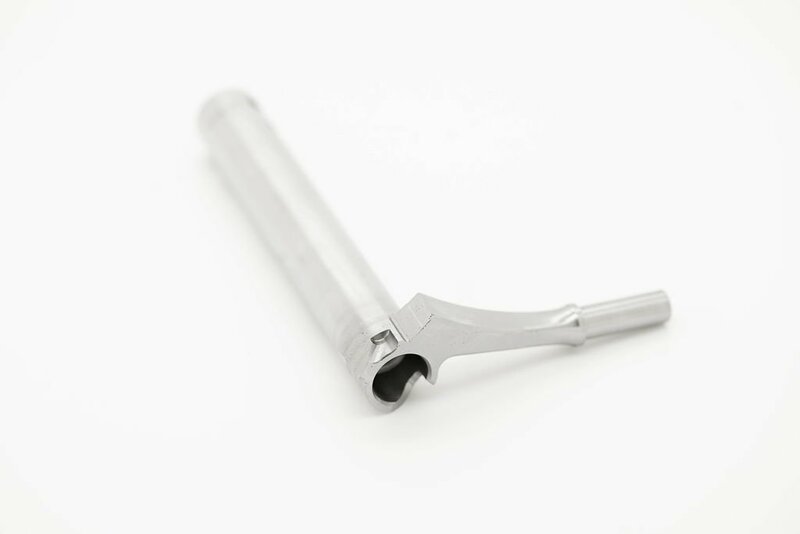 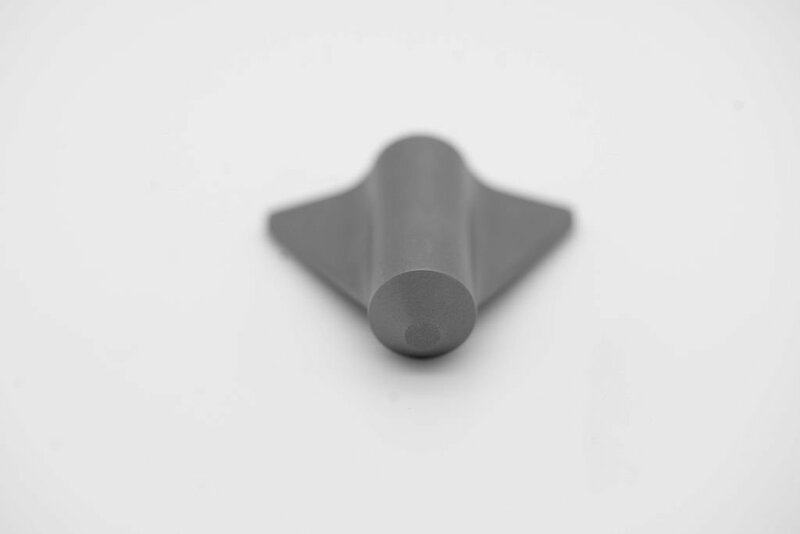 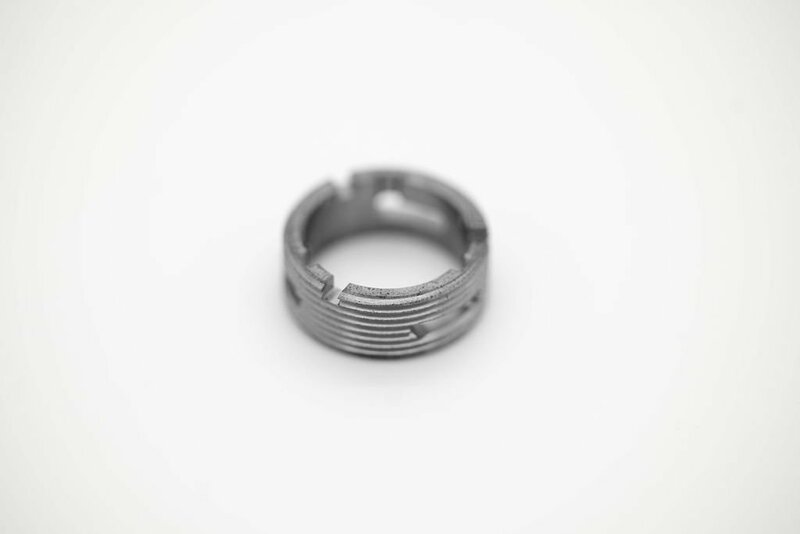 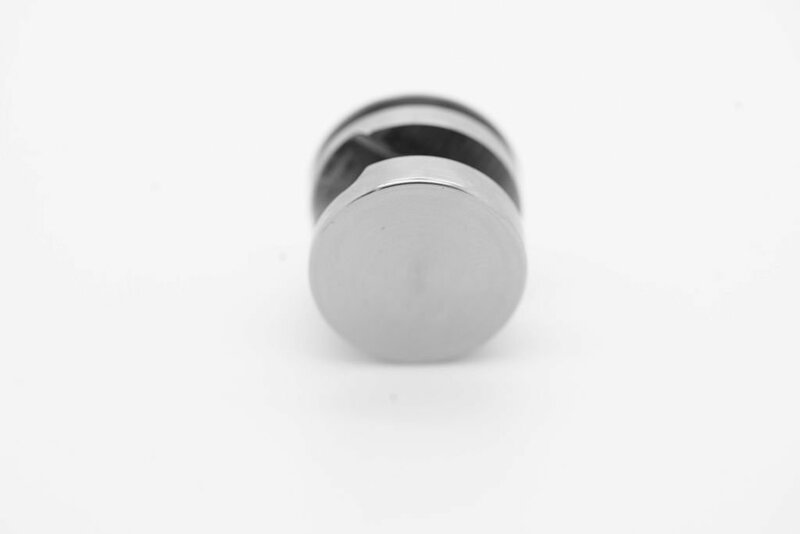 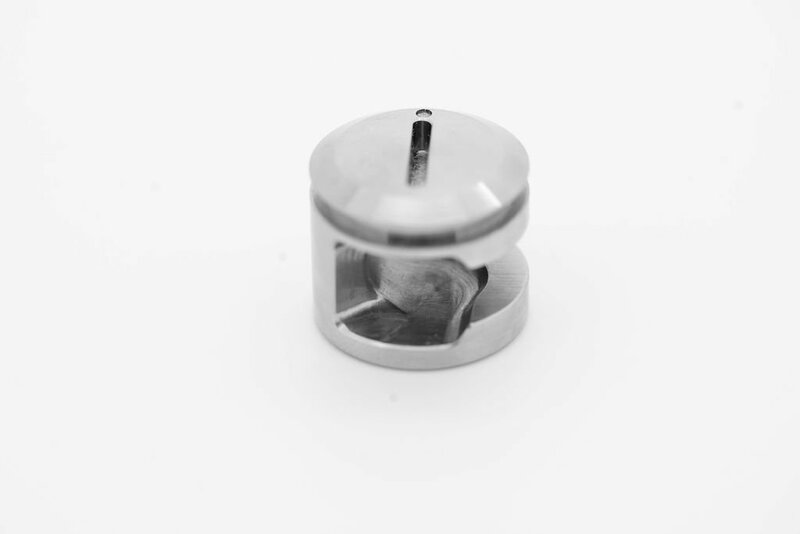 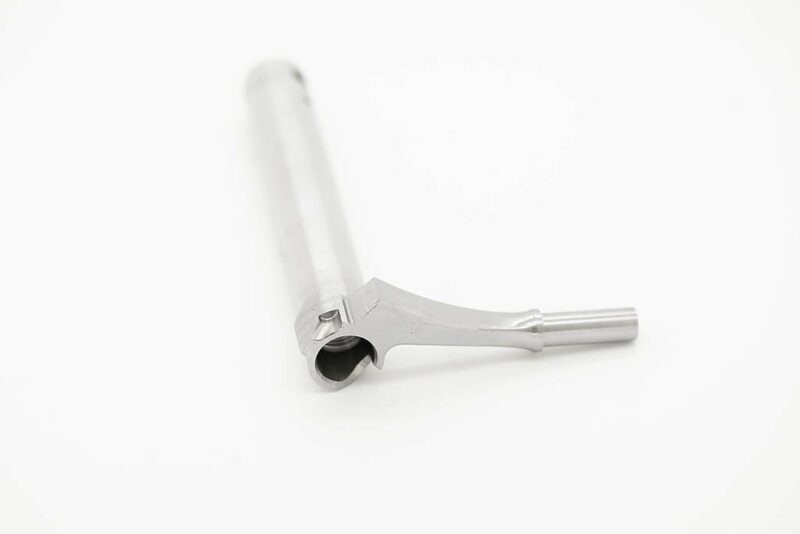 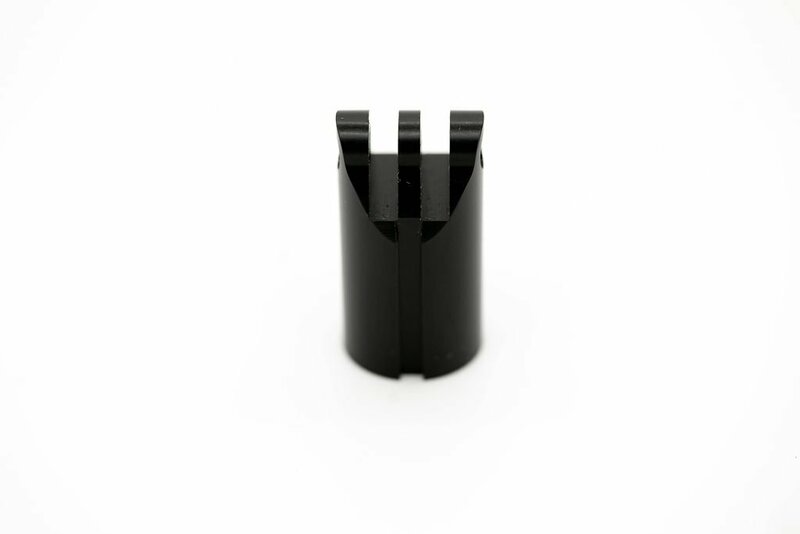 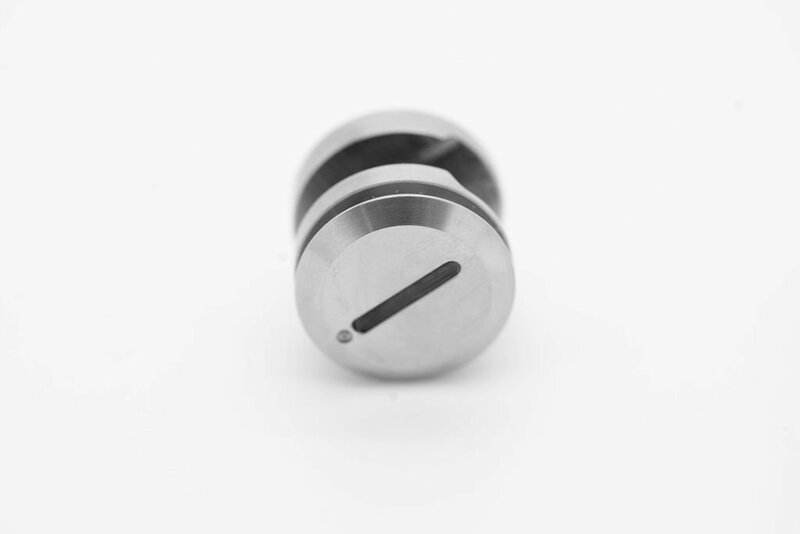 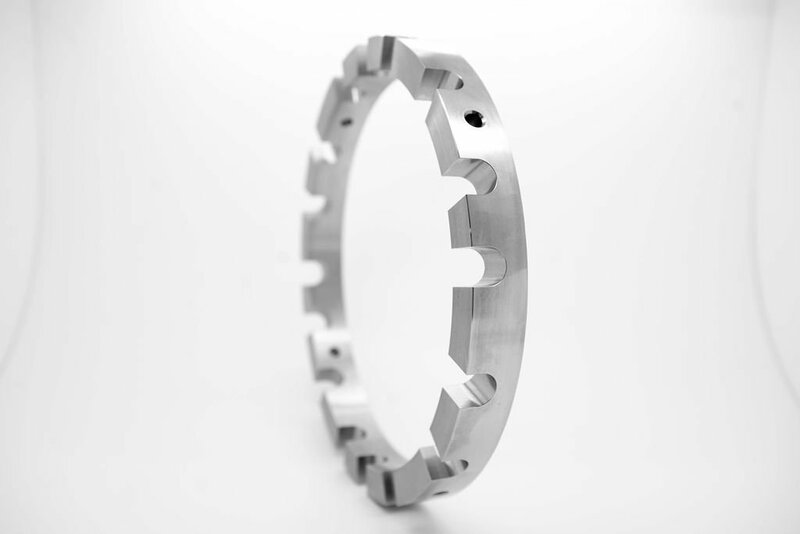 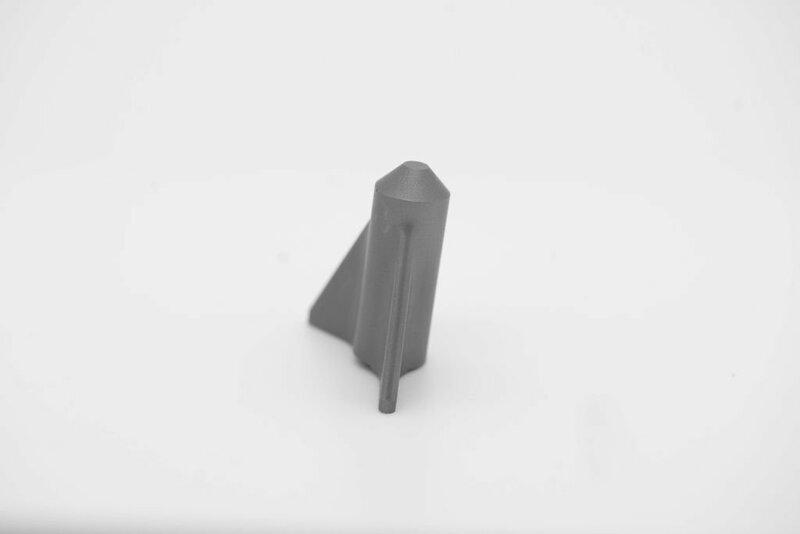 This lowers wasteful machining of extra parts to ensure that the parts pass thru multiple machines and operations. 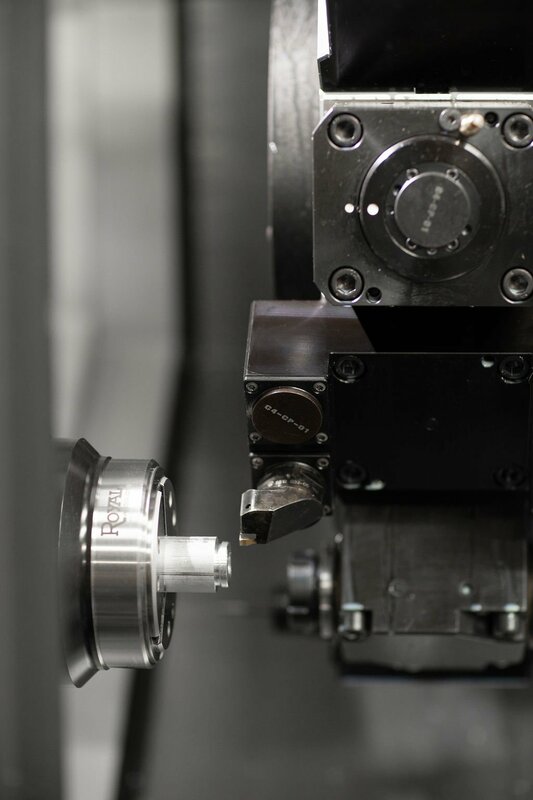 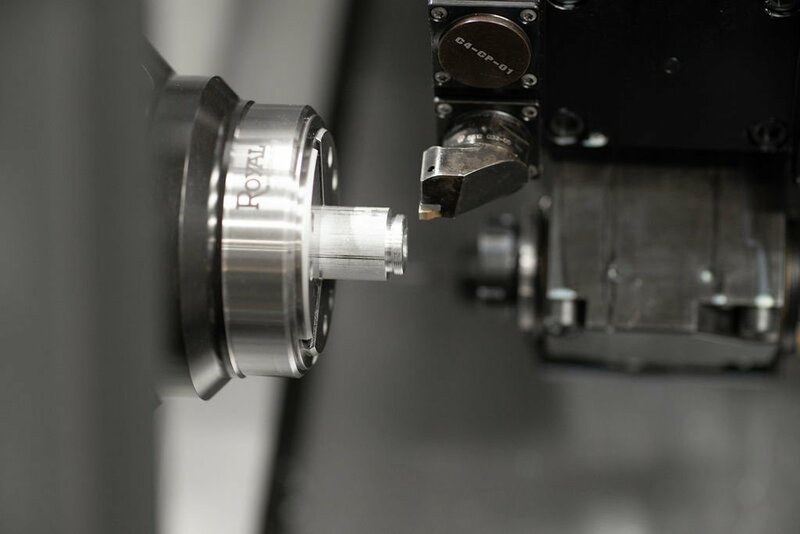 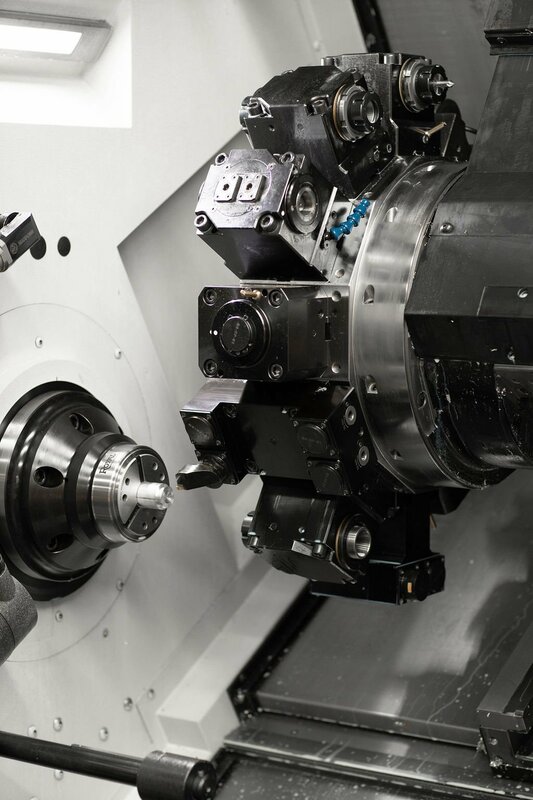 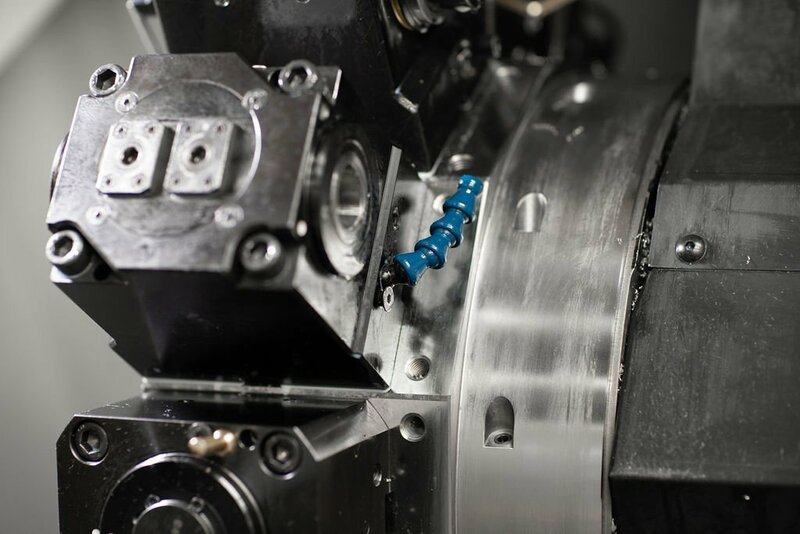 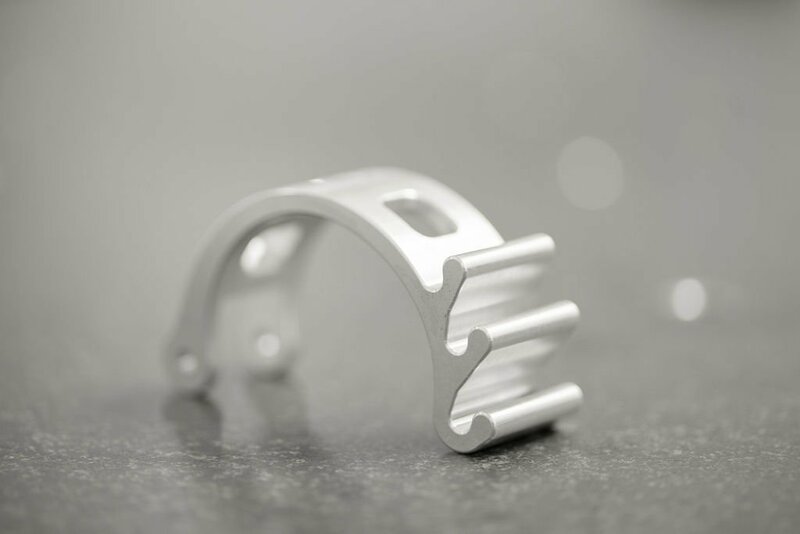 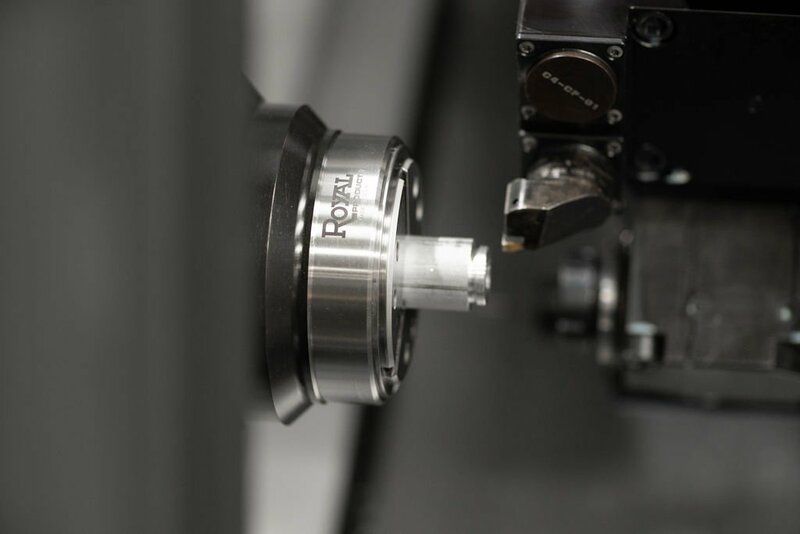 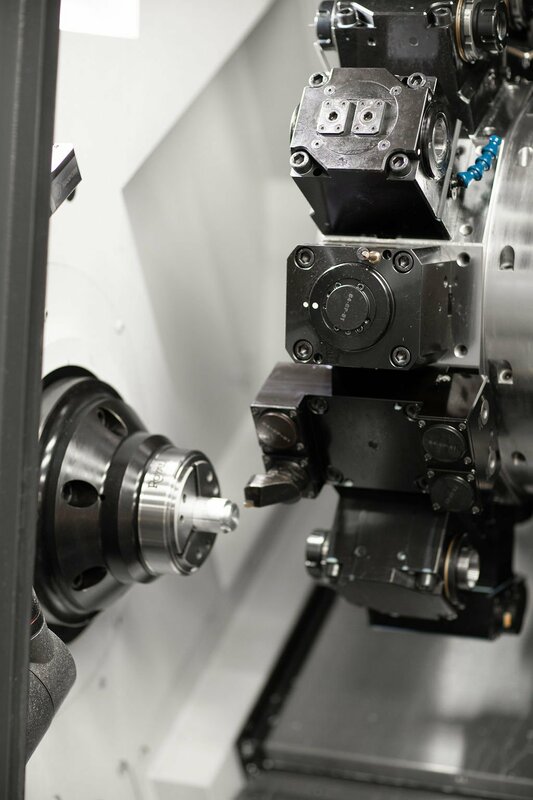 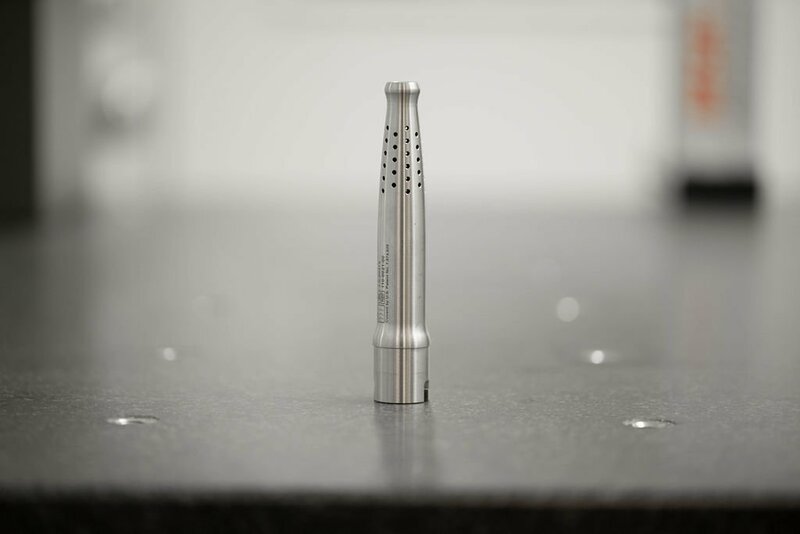 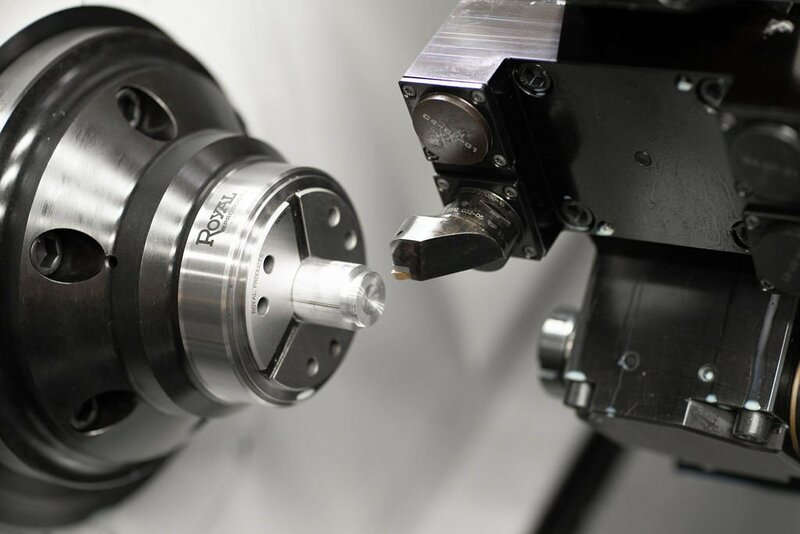 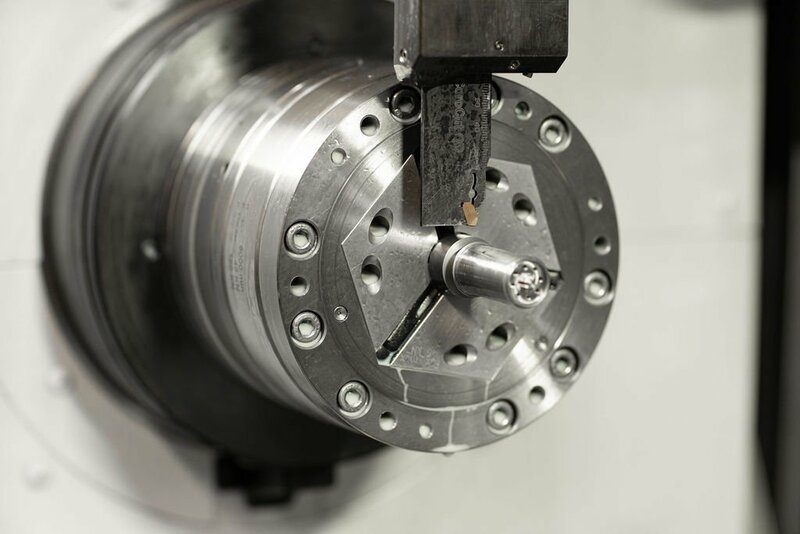 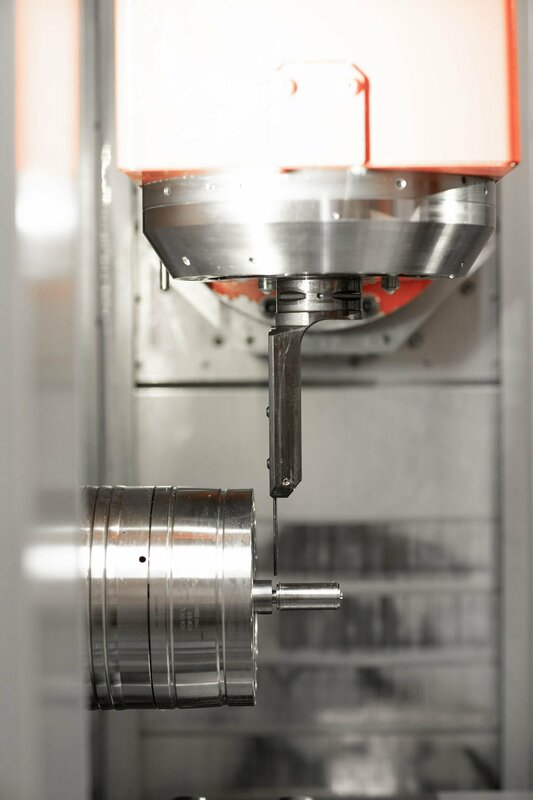 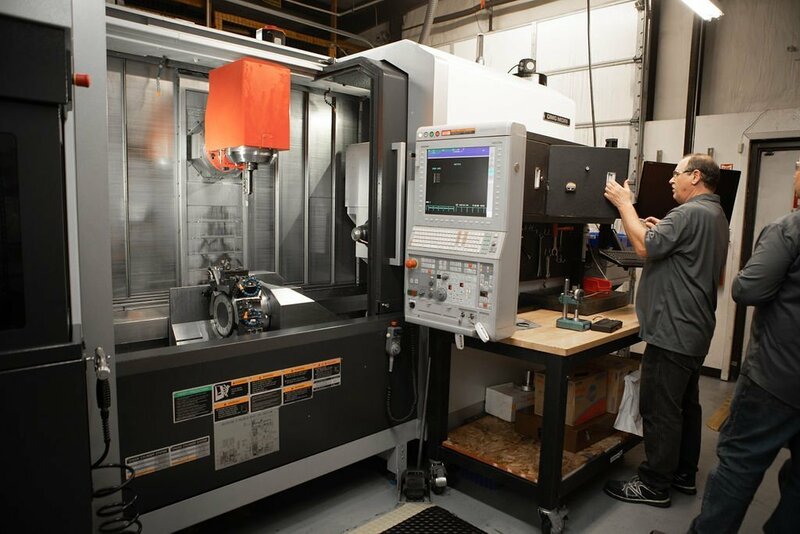 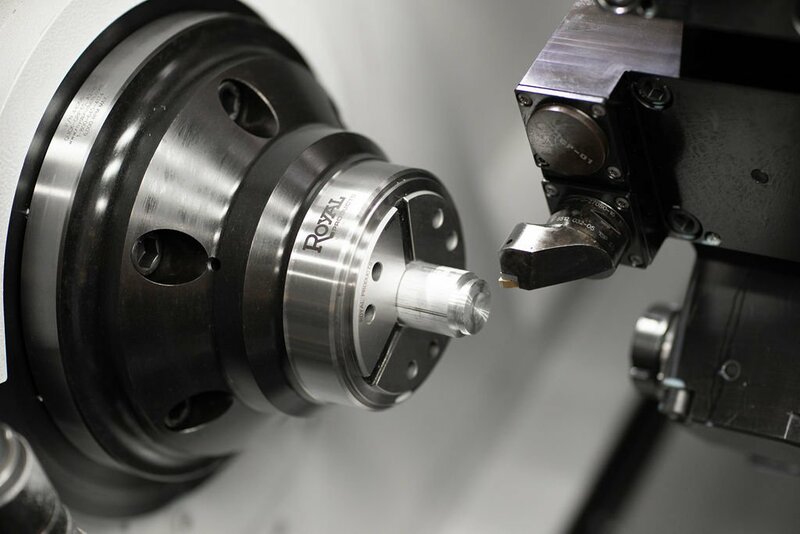 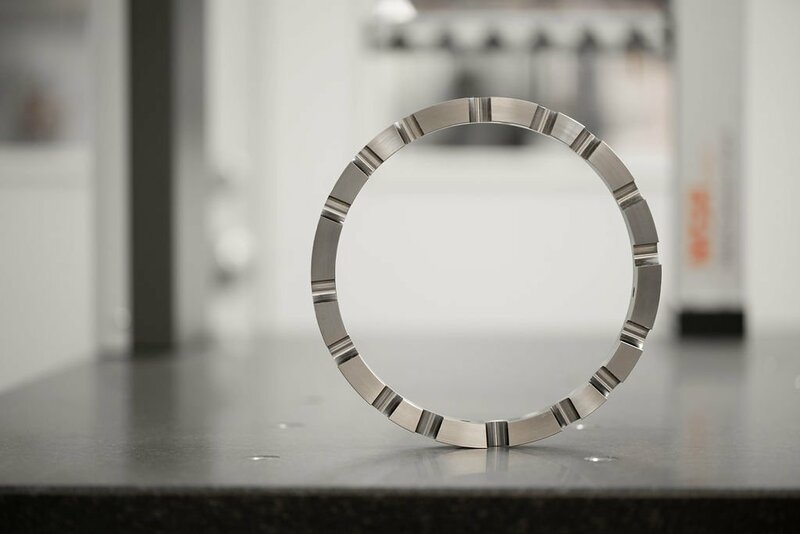 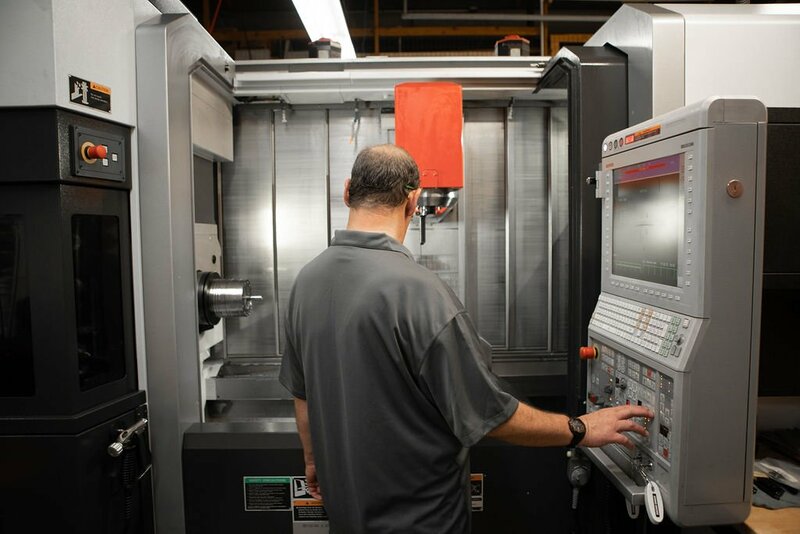 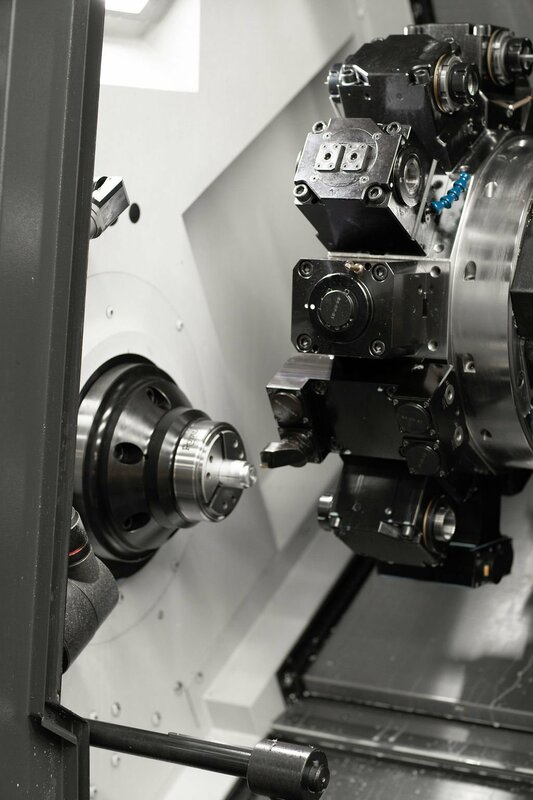 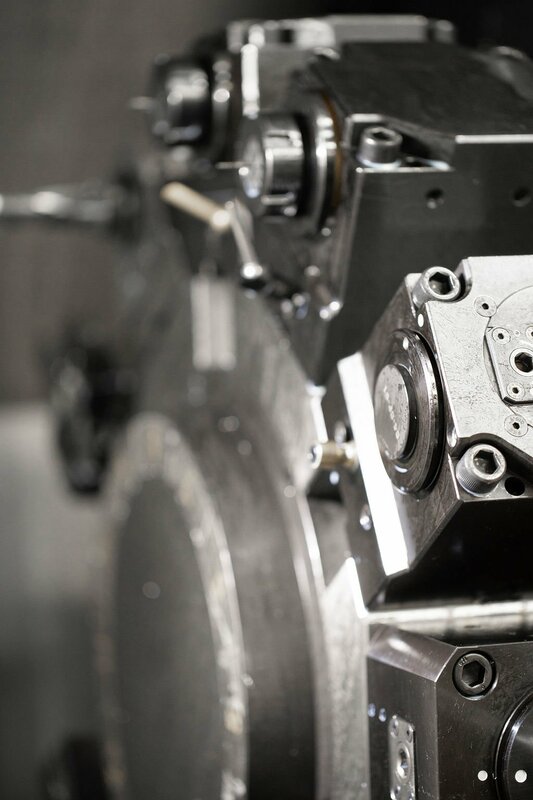 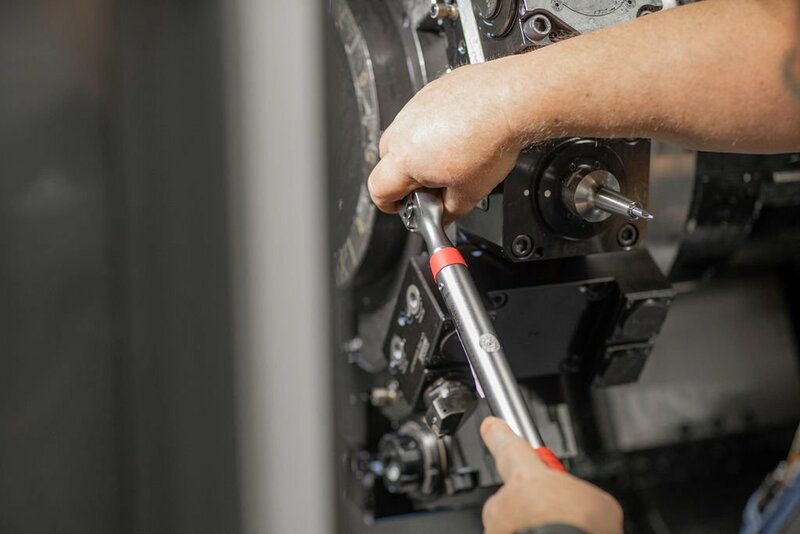 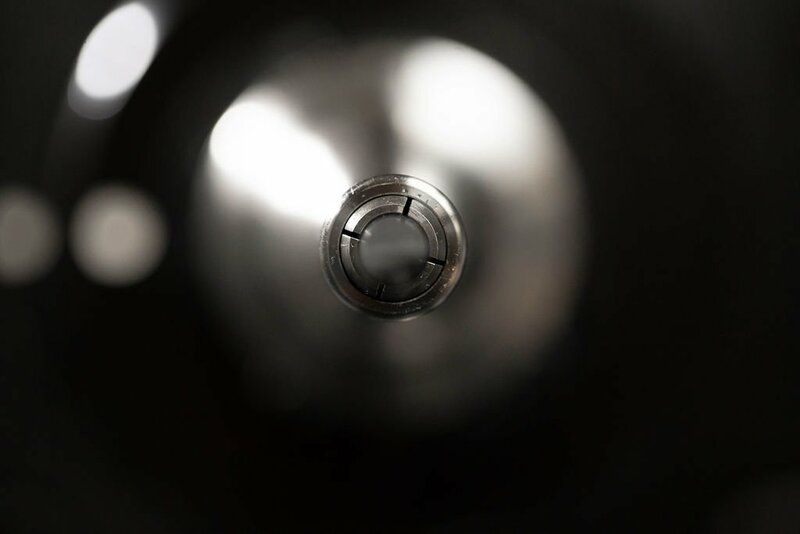 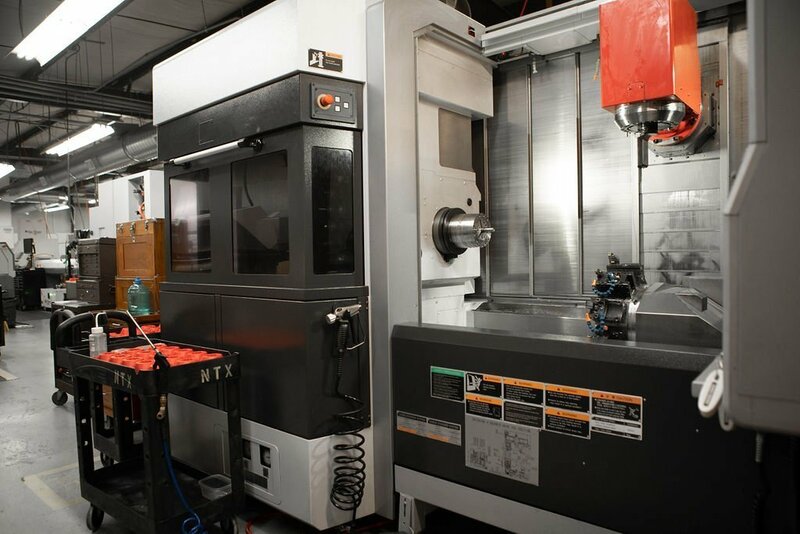 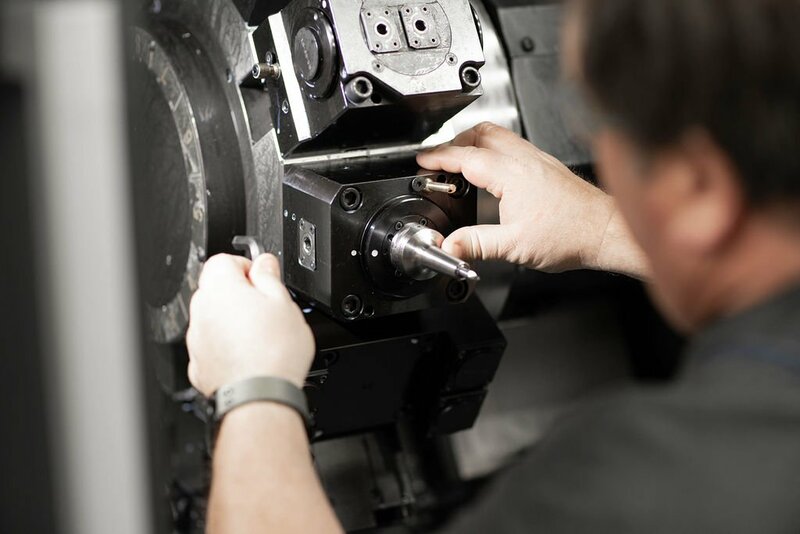 5-Axis Mill Turn Machines are one of the most complicated machines to make parts from but their capabilities are unmatched due to the combining of a True 5-Axis Mill and a traditional Mill-Turn Lathe. 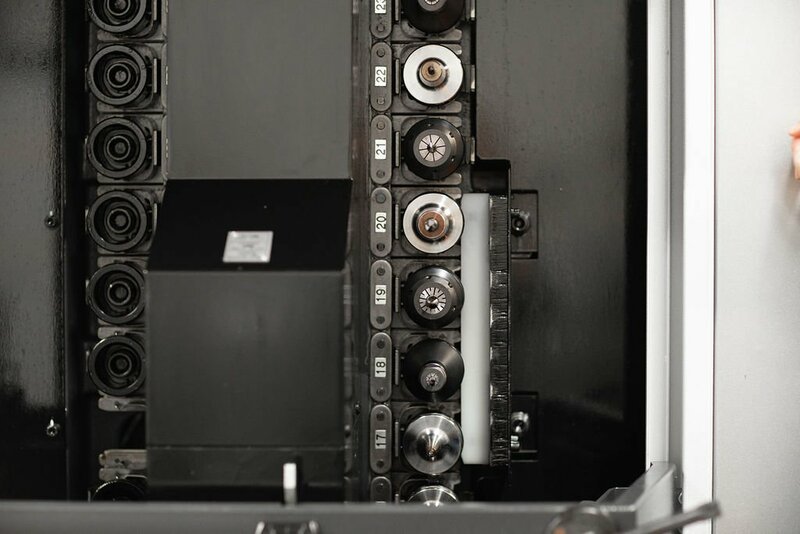 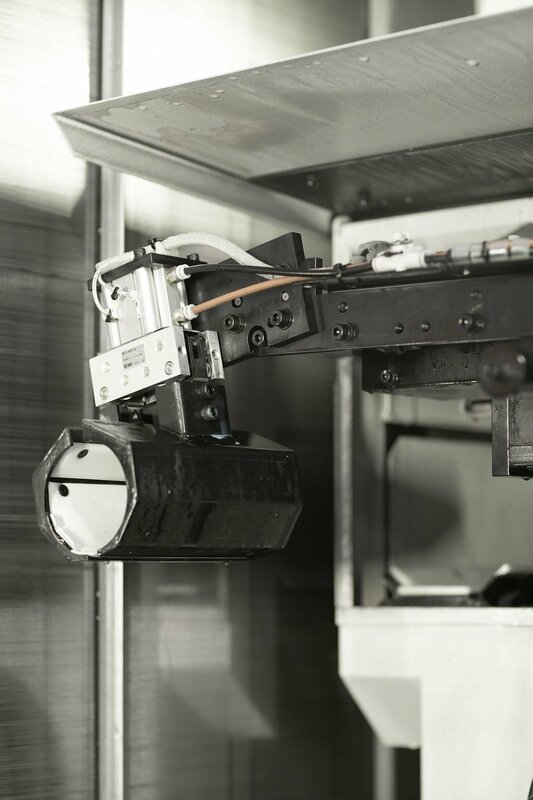 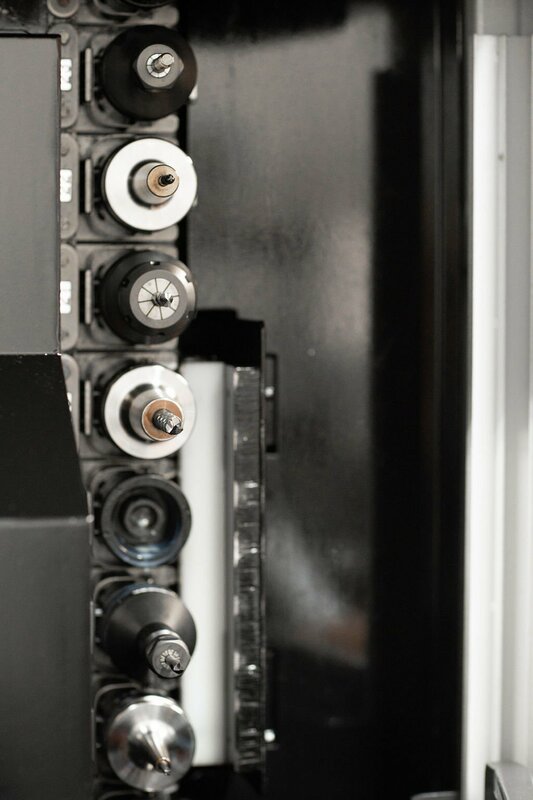 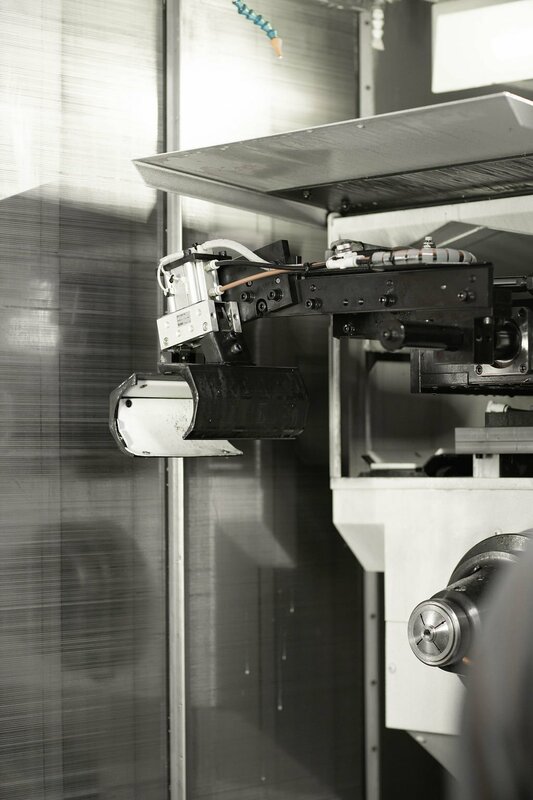 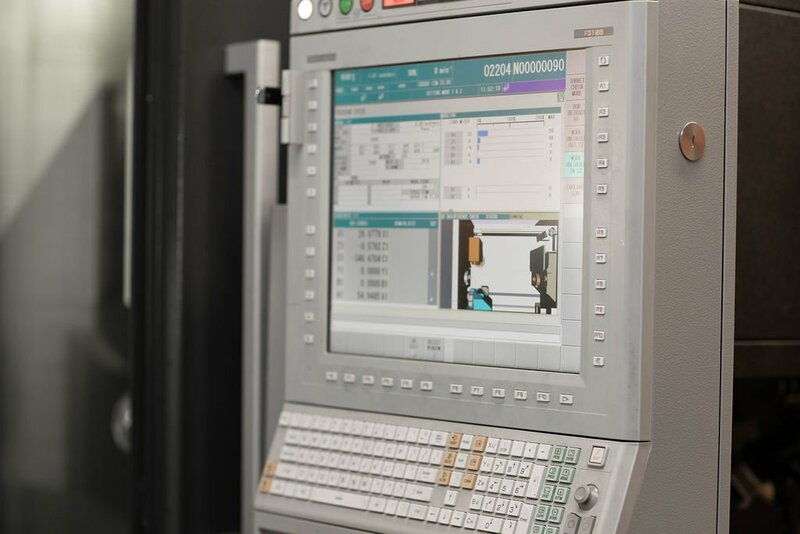 We have invested in the best CAM software to utilize the full capabilities of this machine and multi-tasking tooling to increase machine efficiency.